Witty and seductive, inventive and disturbing, The Bay of Contented Men ranges in location from east to west coast Australia, to the United States, Japan, and Hong Kong. This is the neighbourhood of edgy suburbanite Australians whose desires and misadventures are conjured here into intriguing fictions. 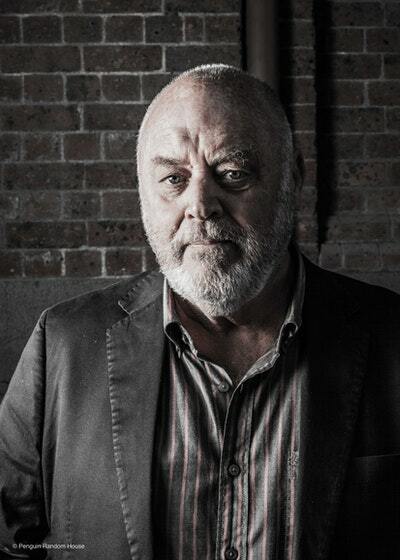 Robert Drewe's characters face the confrontation of gender, race and generation with an ironic desperation born of love, lust and wistful memory. 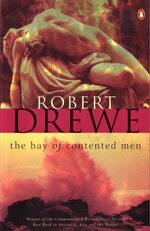 Love The Bay of Contented Men? Subscribe to Read More to find out about similar books.